Xenowar is simple turn-based squad tactics. It had one or two recent releases. 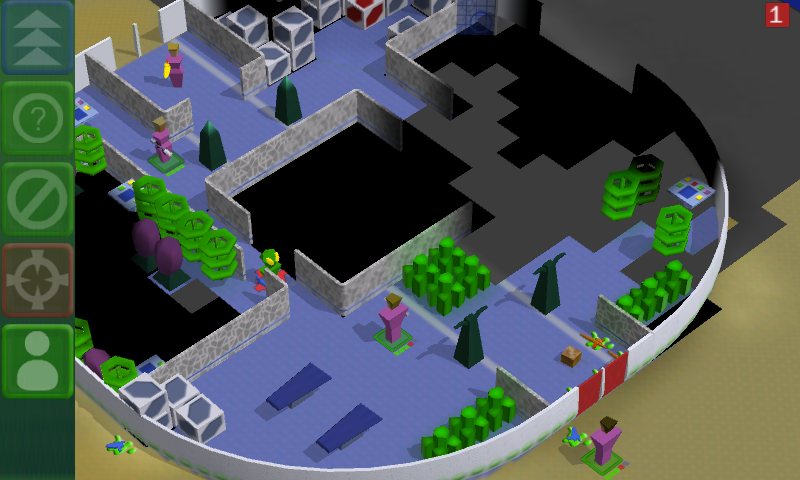 Gameplay is not at all as deep as UFO:AI goes but quicker to get started with and fun too. I tested it on a friend's HTC Wildfire [spec]: it was quite laggy and either the screen is too small or my fingers are too big. :) Or maybe I just lack touch-screen-experience. Please excuse this laggy and kind-of-broken recording..